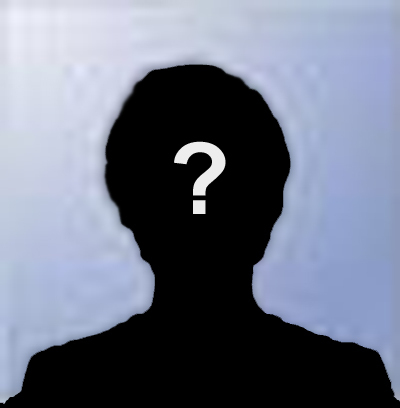 Ellen MacArthur is a successful British solo long-distance yachtswoman. 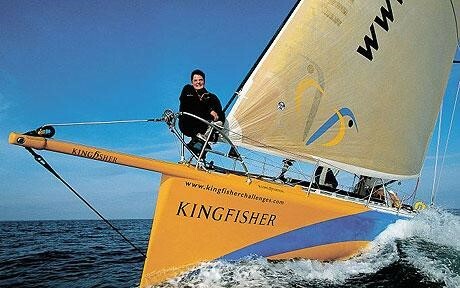 On the 7th February 2005 she made a new world record for the fastest sailing around the world in a boat called the ‘Kingfisher’. The journey was 27,000 miles and it took Ellen 71 days, 14 hours and 18 minutes to complete. Ellen showed great skill, courage and determination which are all things that ‘Kingfisher’ class wish to show in their learning.